Arsenal should not extend youngster's loan in the Bundesliga. Should Arsenal extend Emile Smith Rowe’s loan deal beyond the summer? Arsenal youngster Emile Smith Rowe moved to Bundesliga side RB Leipzig on a five-month loan deal. But the German club are looking to keep the 18-year-old beyond the end of this season. 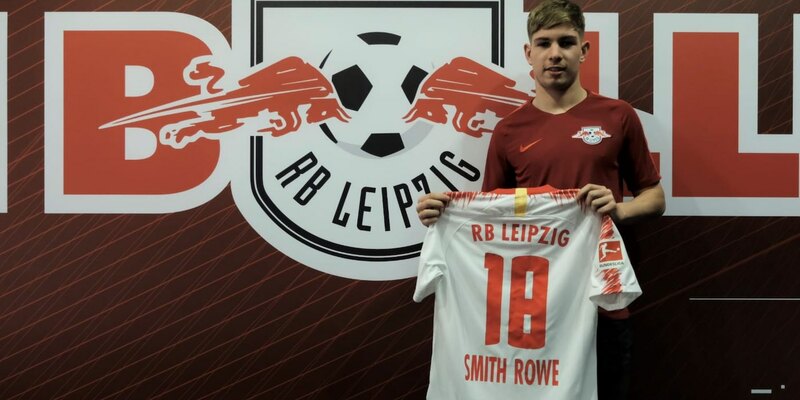 The deal does not include an option to buy but Leipzig boss Ralph Rangnick has expressed his desire to extend Smith Rowe’s loan deal. 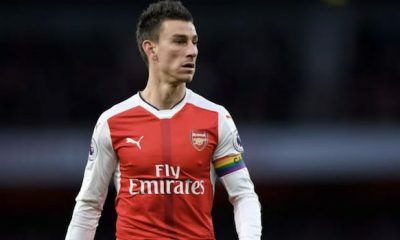 The Gunners should not extend his stay in Germany and should bring him back at the end of the season. Emile Smith Rowe is the latest Premier League Englishman to move to the Bundesliga following the footsteps of Jadon Sancho and fellow Arsenal youngster Reiss Nelson. Sancho has been brilliant for league leaders Borussia Dortmund this season. The youngster has taken the league by storm, scoring seven goals and providing nine assists so far this season. 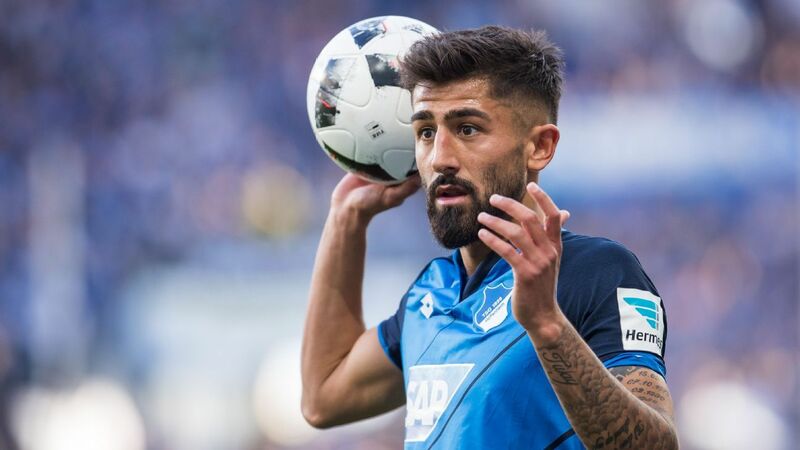 Nelson has been impressive too and has scored six goals in five starts for Hoffenheim. Smith Rowe is yet to feature for the German side due to an injury he picked up at Arsenal in December. 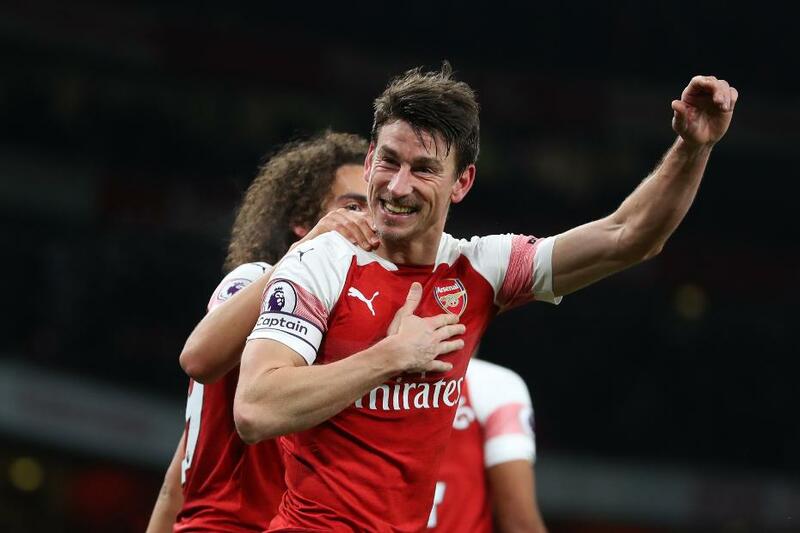 The 18-year-old is one of the Gunners’ brightest prospects and was recommended by the club to Unai Emery when he took charge. The teenager impressed during pre-season and scored a brilliant equalizing goal against Atletico Madrid. 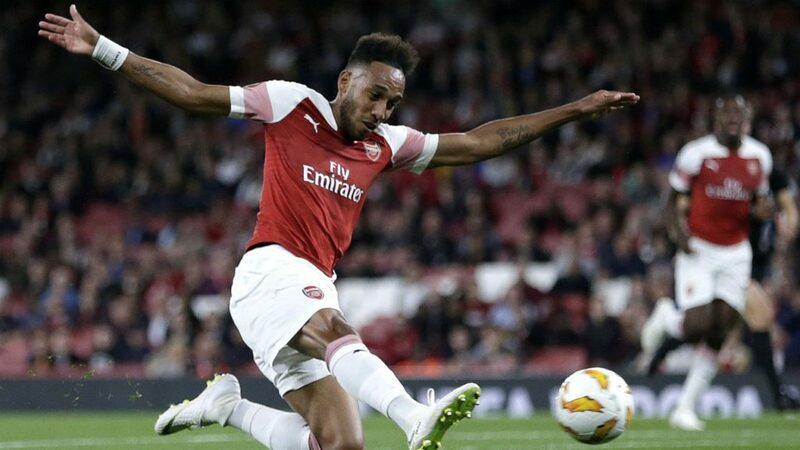 He started three games in the Europa League for Arsenal and scored twice. Experience in the Bundesliga will surely benefit him, but the Premier League is the best league in the world and game time in England will take his game to a whole new level. 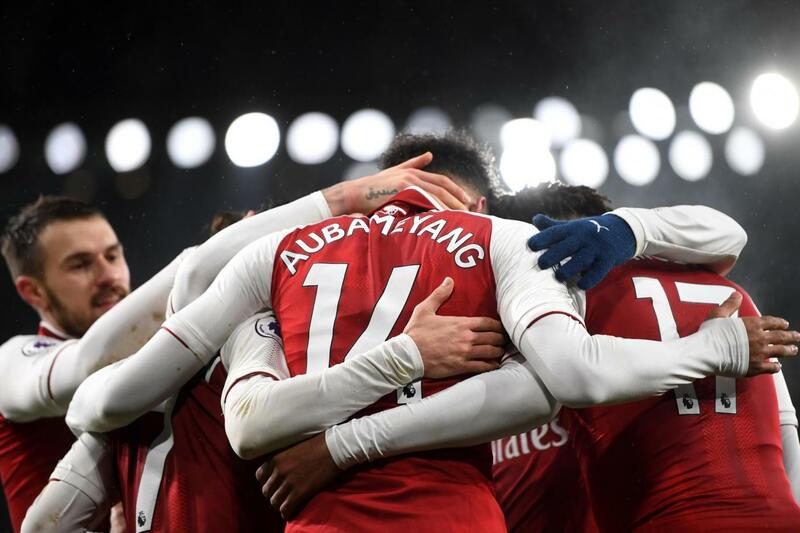 Arsenal are still in the hunt to finish in the top four this season. 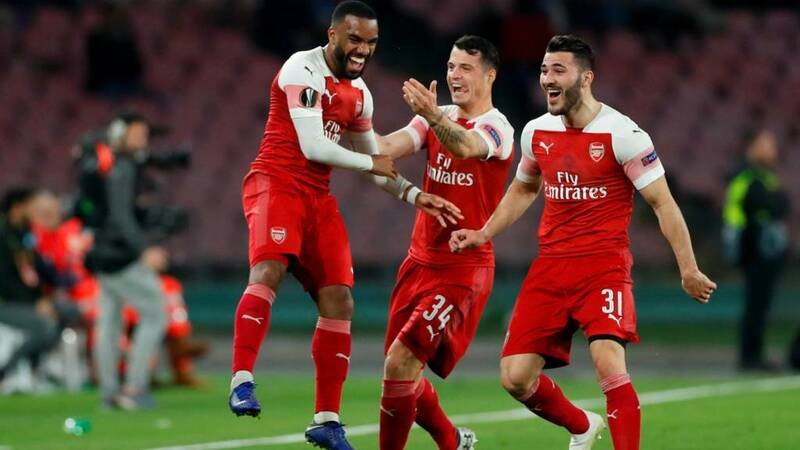 If they manage to play Champions League football next season, the possibility of three games-a-week in different competitions will push the players to their limits. Hence, the squad will require a depth of adequate quality to cope. 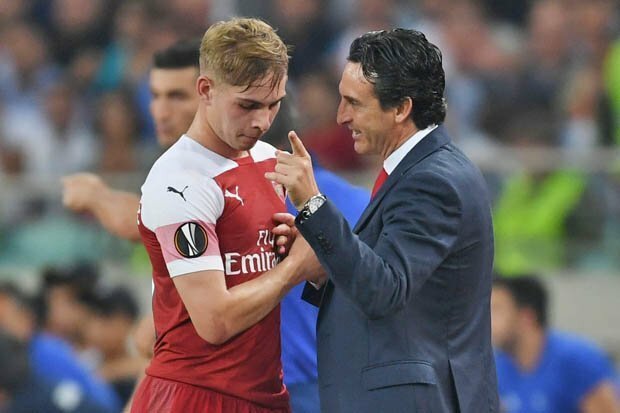 With the imminent departure of Aaron Ramsey and Mesut Ozil’s exit looking more and more likely, Emile Smith Rowe could be given an opportunity to showcase himself on the biggest stage and potentially stake his claim for a regular place in the squad. Another option for the Gunners would be to loan him to another Premier League club. The attacking midfielder will then get regular game time at the same league, which will help him grow as a player in England’s top-flight. All in all, Arsenal should bring back both Emile Smith Rowe and Reiss Nelson from the Bundesliga in the summer and find a way to provide them with Premier League experience. In that way, they can help the development of the player and make them proper options for the team in years to come.